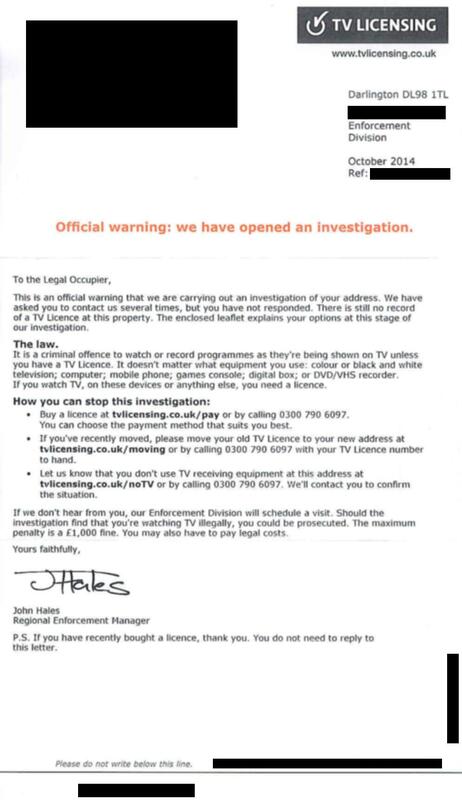 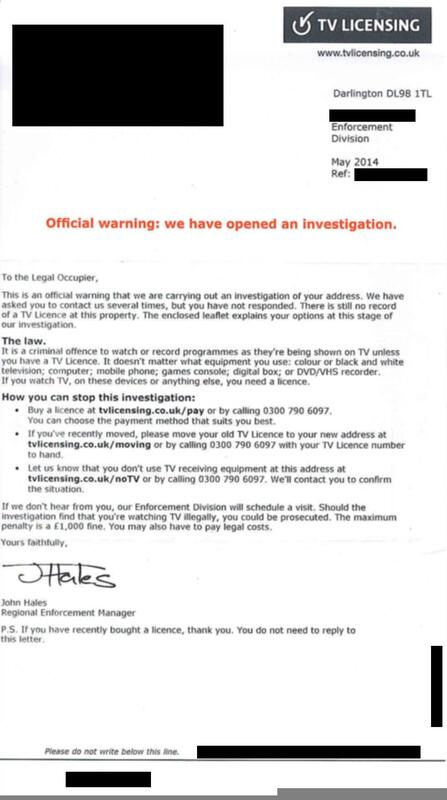 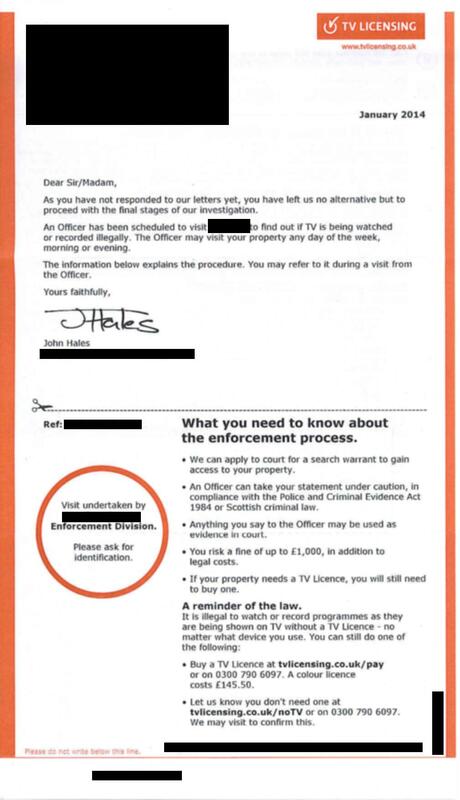 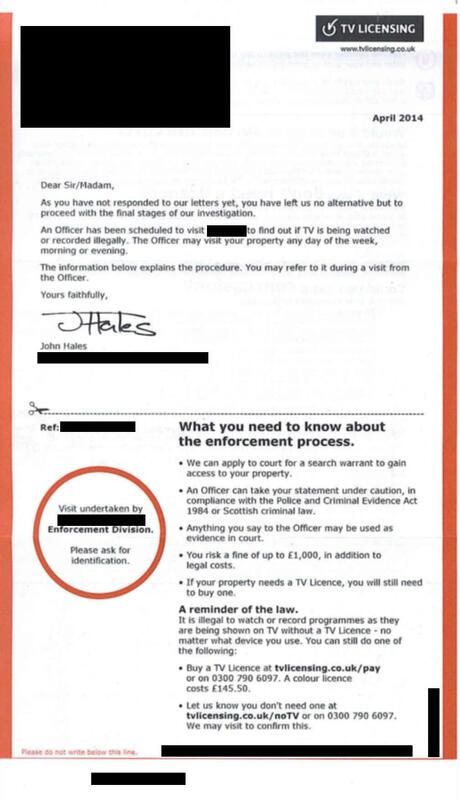 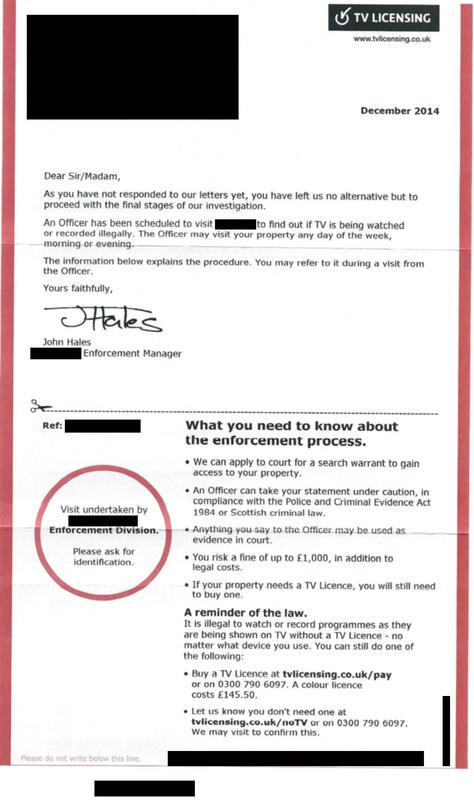 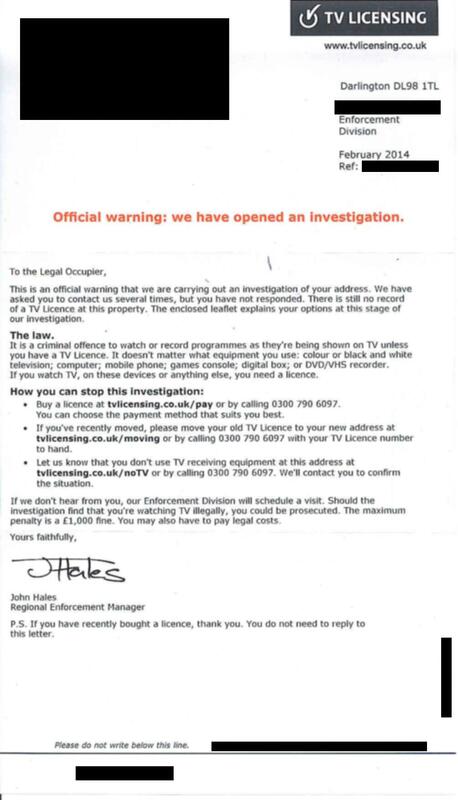 Letters for 2014 "Please do not write below this line"
Letters for 2011 What about TV Detector vans? 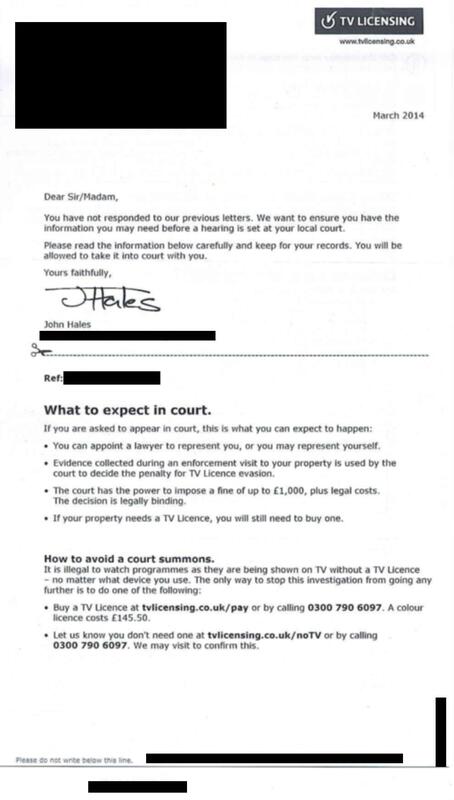 This is my nineth year as someone who does not pay the BBC. I have saved £1,257 and, assuming 50p a letter, cost the BBC a further £39 in postage. 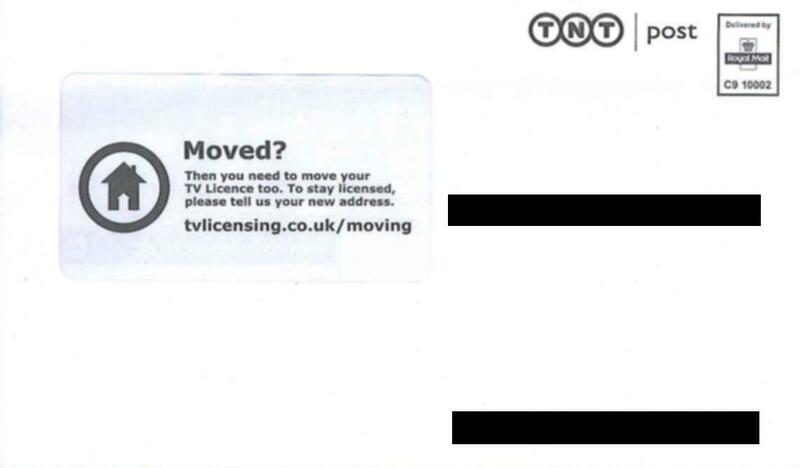 Notice: To save time in updating this site, I will now be featuring only the letters from TVL. This letter came in September, but is dated October. 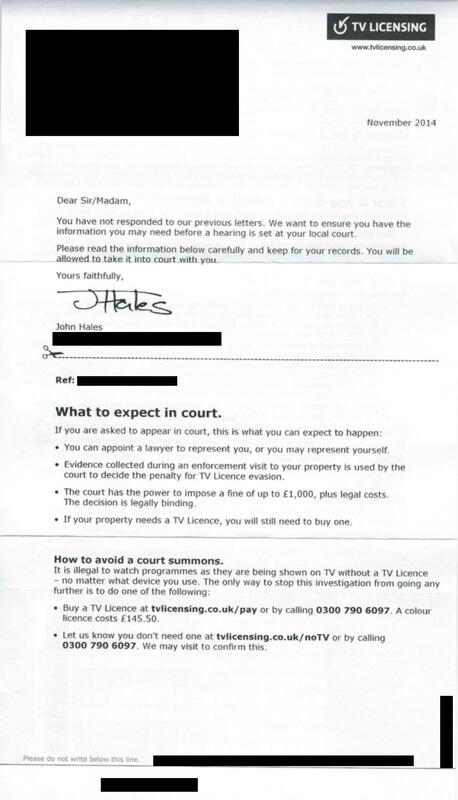 This is the third year this has happened. 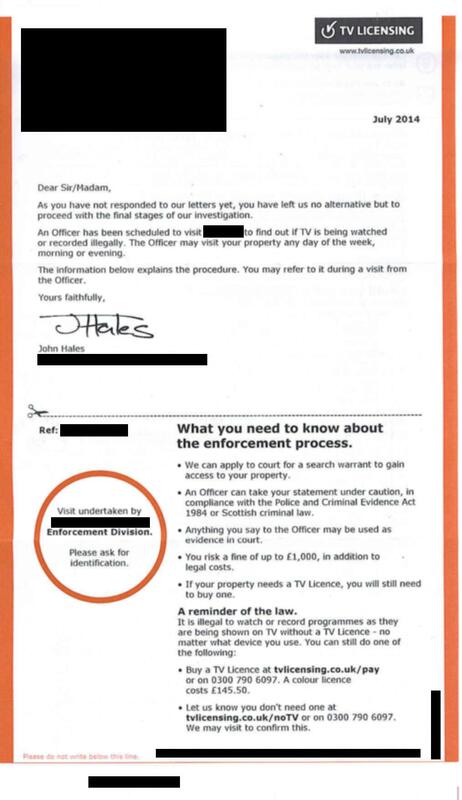 Brown envelope and leaflet.